Run With No Regrets – Page 148 – Running and living healthy with a positive attitude! Hey there and Happy Friday! I am finally on VACATION and I couldn’t be happier! I was able to finish up a majority of my Christmas shopping today, and hope that everyone loves what Santa Janelle got them this year! On Wednesday I had my last nutrition counseling session of the year. You can read about visit 1, visit 2, visit 3, visit 4, and visit 5 by checking out the links. The good news is that my weight remains to be stable. I am still hovering around my goal of 130 pounds and that makes me VERY happy. Prior to seeing the dietitian, I was creeping up towards 140. So I would definitely say that changing my nutrition made a huge difference! The food logging is always a struggle, but overall Danielle thinks I’m doing a pretty good job. I am keeping aware of the food groups I consume through the day and definitely getting plenty of protein sources, so I’m happy. I had one luncheon and 2 retirement parties to attend this week, so I knew there would be carbs galore! But I mostly behaved myself…except for those two slices of cake, oops! Hey, everyone! 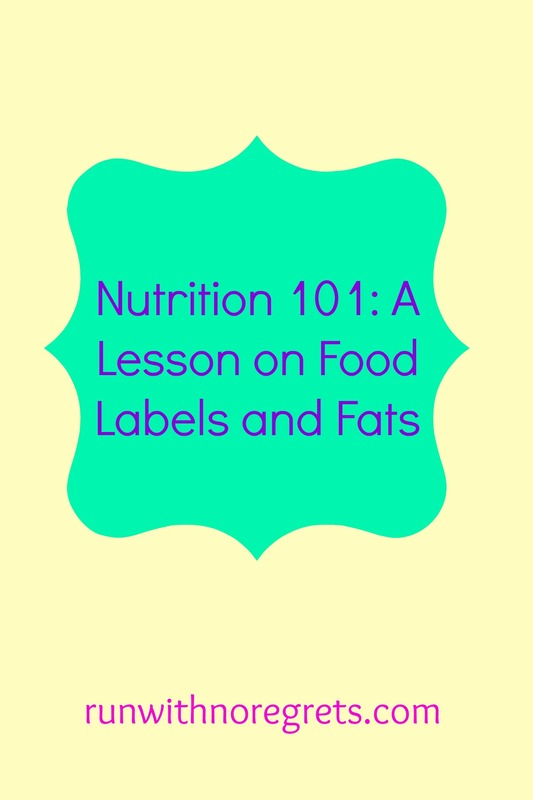 I can’t believe it’s been nearly 2 weeks since my last post about my last nutrition session. It feels like an eternity and was purely unintentional. So now that I’m back, I’ve got a lot to talk about. Hopefully as I catch you up, you can let me know how you’ve been by leaving a comment! Thanksgiving went really well! 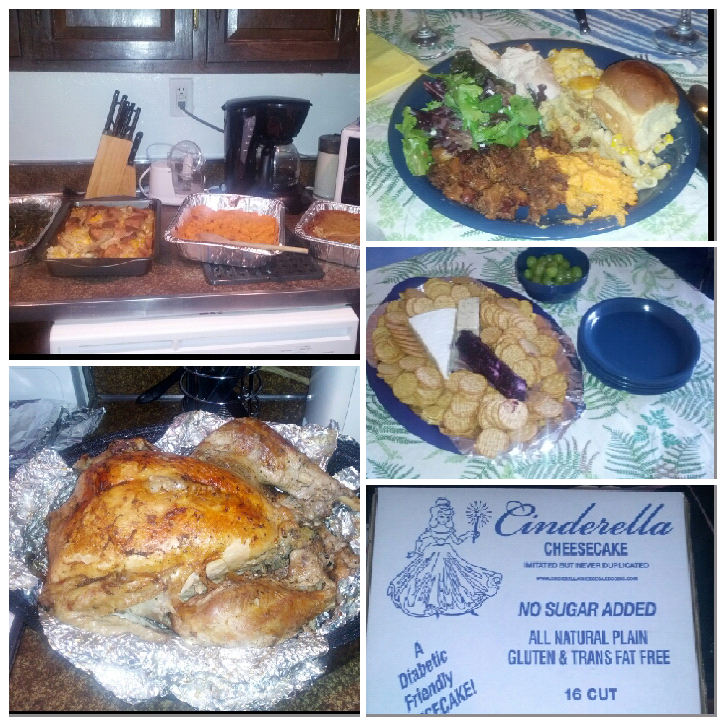 It was my first time hosting the holiday at my home, and I was able to share it with my boyfriend and immediate family.